beach… A pitch-black and pessimistic social fairytale with a cathartic experimental ending. 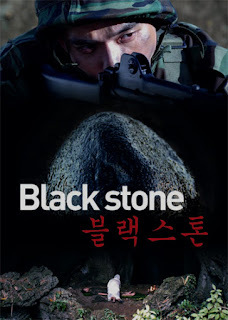 Black Stone is the last part of a trilogy about environmental pollution. The previous films have been screened in Sundance, Locarno, Busan, Berlin and Rotterdam. The main sources of inspiration here are Robert Bresson and Apichatpong Weerasethakul.